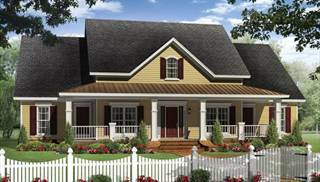 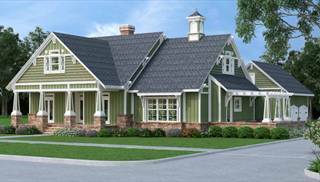 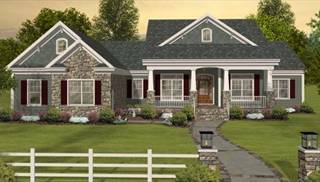 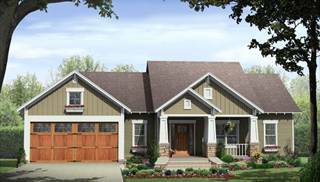 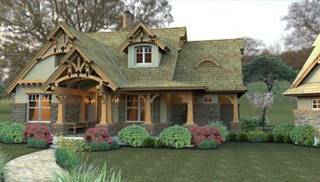 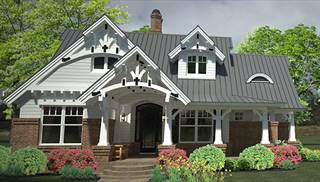 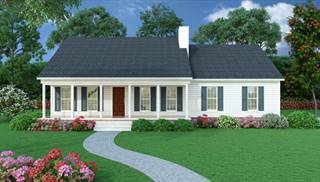 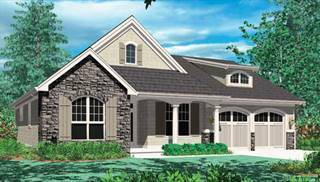 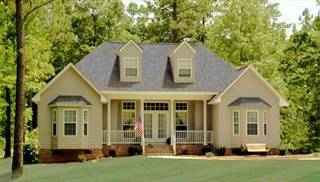 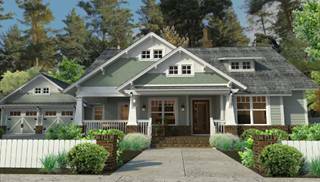 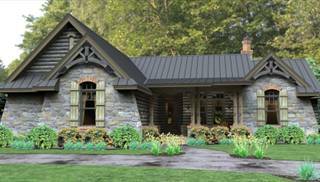 Think of our Top-Selling House Plan Collection as a top 100 list—because that's what it is! 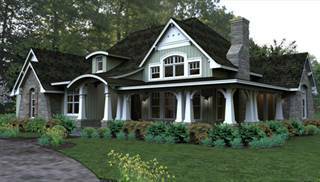 You'll always find what's popular here. 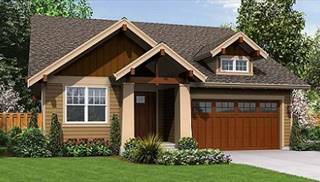 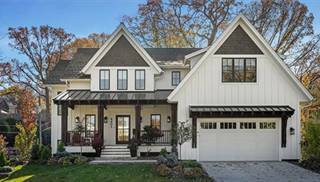 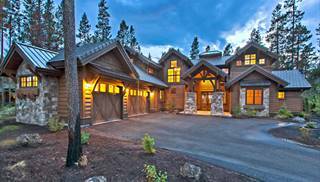 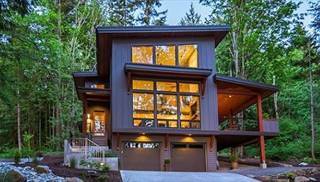 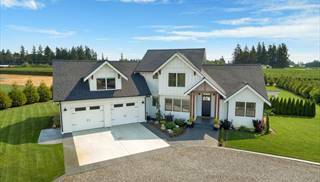 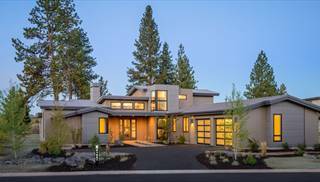 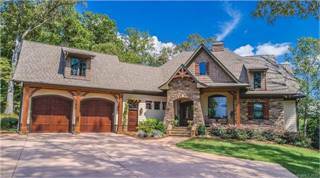 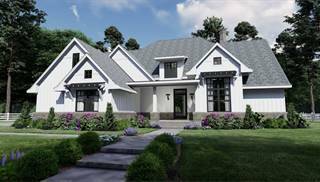 Since our customers have diverse tastes, many different kinds of homes make the list, but most of them have open floor plans with split bedrooms, outdoor living areas, and master suites with plenty of storage and luxury fixtures. 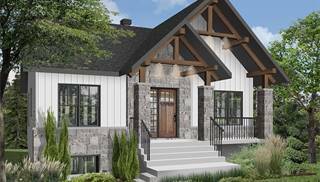 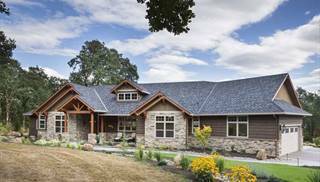 What really sets all of our plans apart is that we provide full structural construction details, leaving no question unanswered, so that you and your builder have an easier time building your dream home. 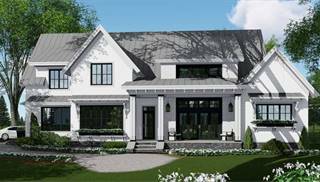 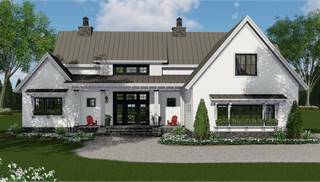 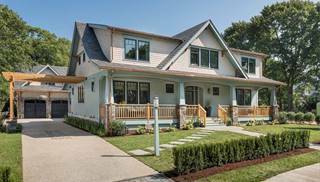 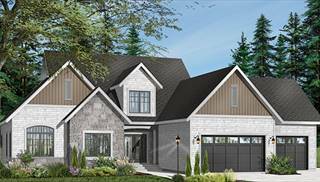 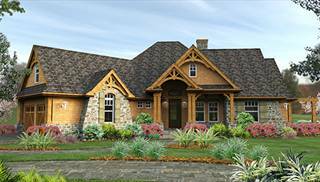 Many sites sell plans that lack all the necessary information, but The House Designers has the highest standard approval policies to ensure that our plans are the best that you can get, and that you are set up for a smooth and successful build when you purchase from us. 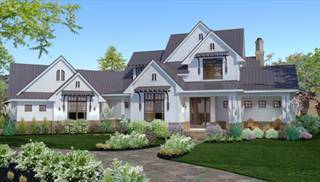 So if you'd like a beautiful, well-planned home that has everything today's homeowners want, you've come to the right place. 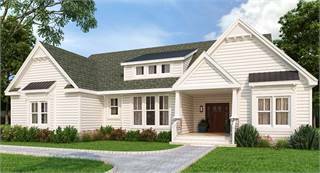 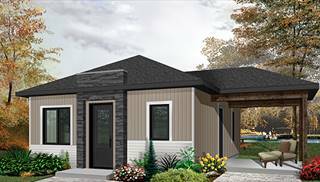 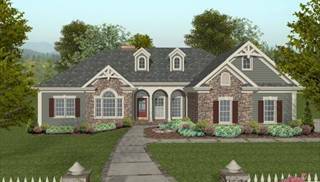 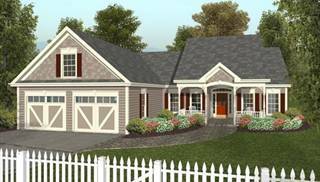 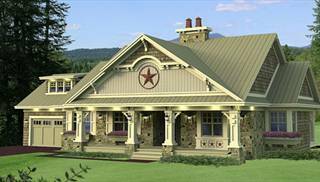 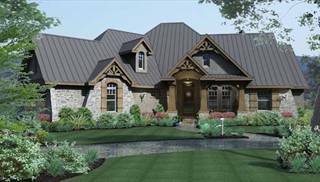 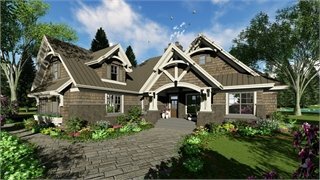 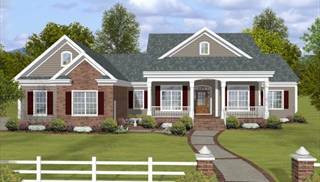 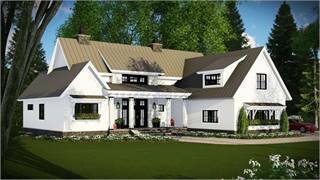 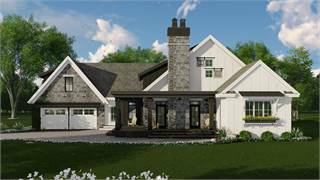 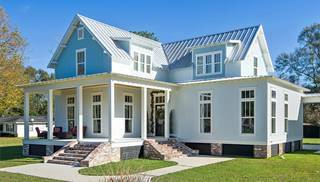 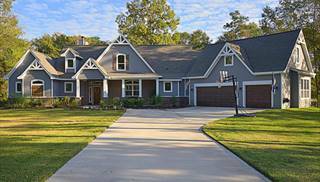 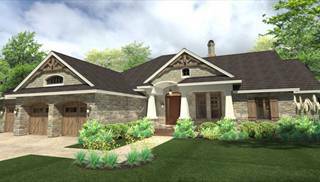 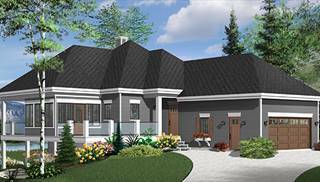 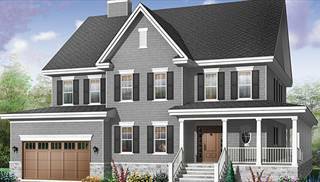 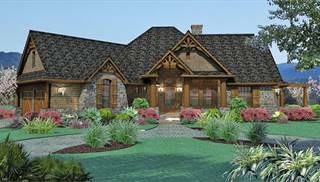 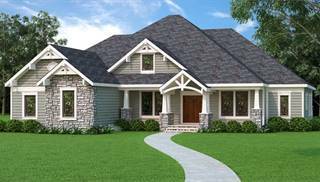 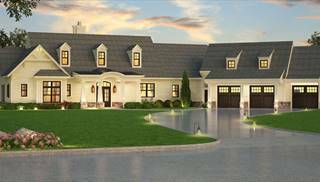 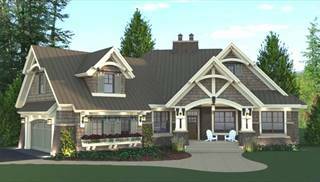 If you need assistance choosing from between all of our top-selling house plans, please email, live chat, or call us at 866-214-2242 and we'll be happy to help!